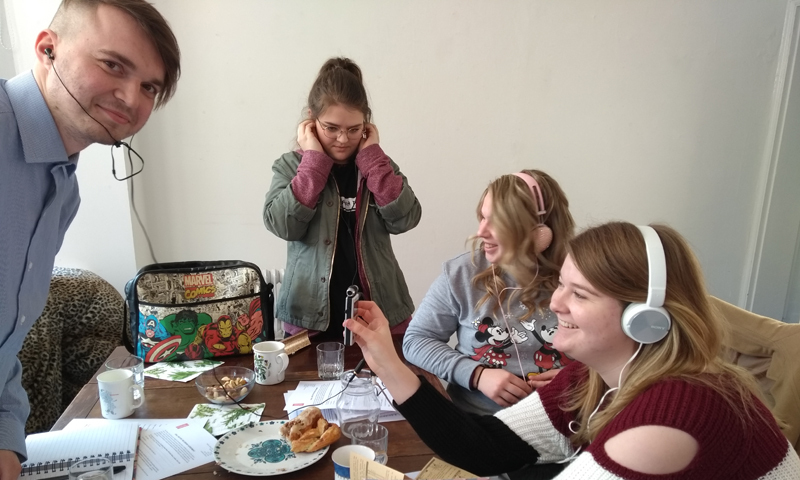 We have recently trained a group of young people in Hailsham who are taking part in a really interesting project called Community Created and Exhibited. The young people are going to interview residents from a local care home and taking the memories they collect, they are going to commission a group of artists to create artworks based on the memories. The project will culminate in an exhibition at Gallery North Hailsham. We were tremendously impressed by the enthusiasm and commitment they showed.